California Marijuana College will be holding a live seminar with attorney on the legal way to open a dispensary in Los Angeles. Since many dispensaries are getting shut down in California, people are worried about not being able to stay open if they open a dispensary. 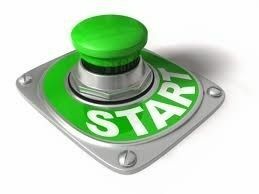 But just like in anything else, there is a right way and a wrong way of doing things. Unfortunately in the marijuana industry, many people are educated the wrong way. They take advice from free websites that post some what relevant information on how to open a dispensary. Not all information is valid. People don’t pay attention to it because it is free and very continent. But if one does not know how to open a dispensary legitimately, then how would that person be able to teach another on that subject? That is where things go wrong. California Marijuana College and attorney Bill McPike are planning on hosting a seminar in Pasadena to educate the public on the proper set up and ways to operate your dispensary after you start it. 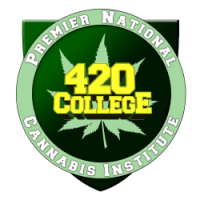 California Marijuana College 2 Day Live Seminars are for YOU!! !